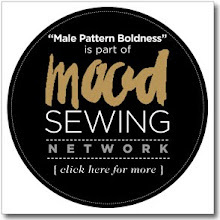 male pattern boldness: New Fabric, New Books, and MORE! Nothing says fall like a flannel shirt and these classic plaids should be fun to sew and snuggly to wear. I'll probably make one for Michael and one for me. I also picked up some gray coated cotton for an outerwear project that may or may not happen this year; maybe next spring as it's quite lightweight. 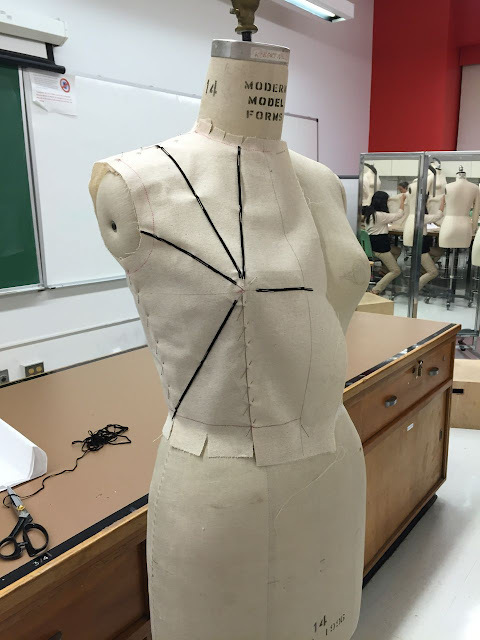 I was back in Patternmaking class on Wednesday and we practiced dart manipulation. 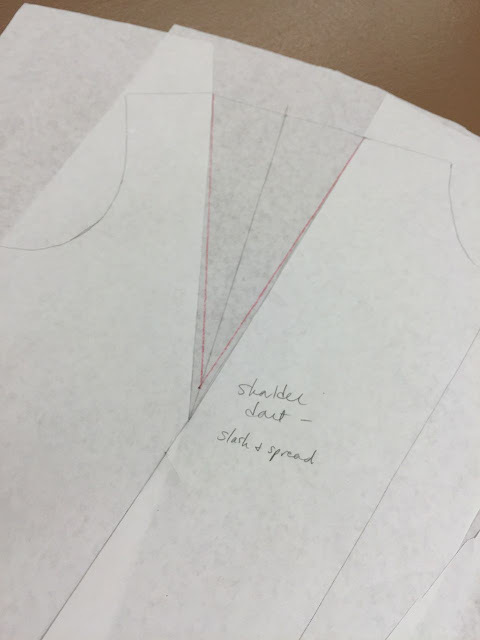 We learned both the slash-and-spread method as well as the pivot method (where you pivot the sloper, attached to your drafting surface with a pushpin). I enjoy both, though the pivot method is a little faster. 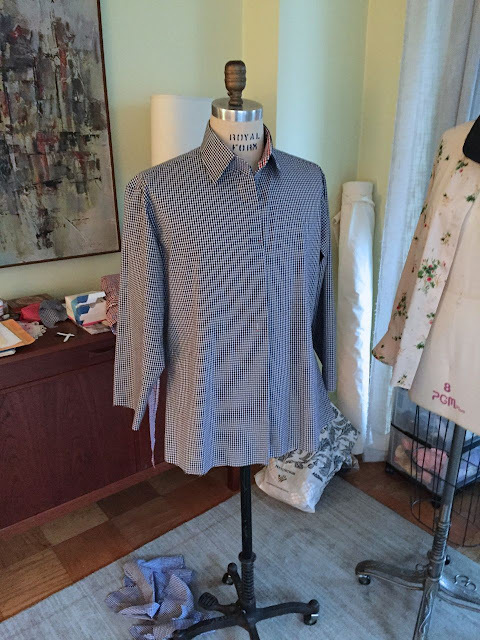 Meanwhile, I've been working on a gingham shirt for a client. I haven't sewn with gingham in years and I'd forgotten that it's the fabric that most makes me feel like I'm going blind. The results are lovely but wow, is gingham hard on the eyes. For the first time ever, I made a collar with narrow slots for collar stays. It's not difficult to do but it does require careful measuring. 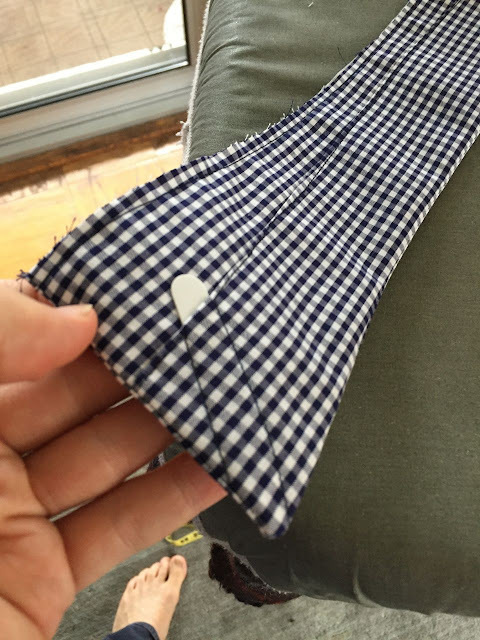 You have to account for both the seam allowance (in my case, 1/2"), since you're going to turn the collar right-side out, as well as the topstitching allowance (for me, a scant 1/4"). My first try turned out well (below, before topstitching), only I forgot to factor in the topstitching, which made the slot too shallow for the stay. 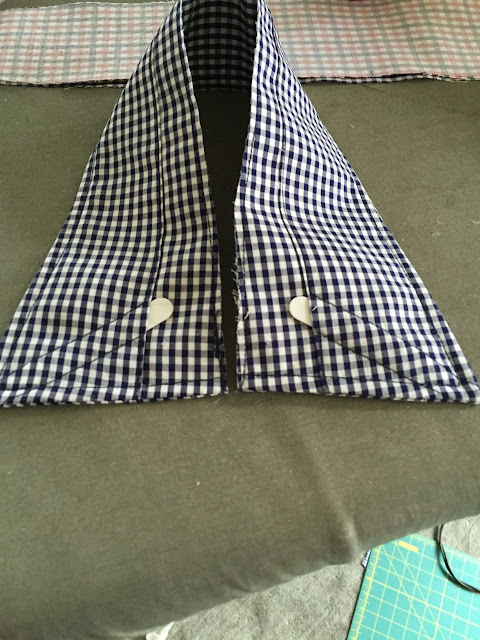 The slots are made by adding a second layer of fashion fabric to the undercollar. 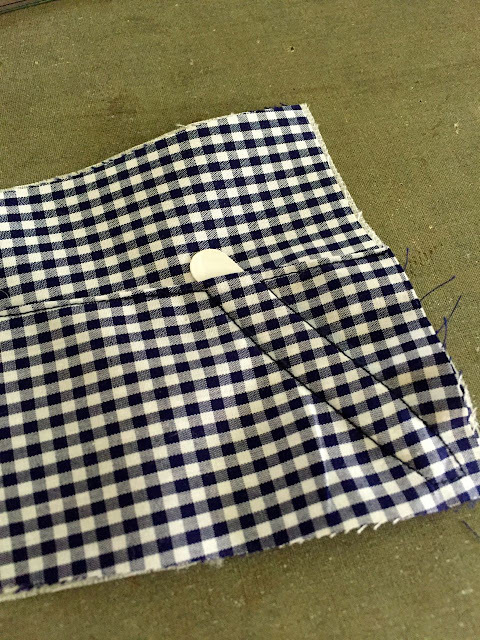 This second layer is lapped over the first and stitched into place; the stitching includes the narrow slots for the stays. Below is my second, successful version. 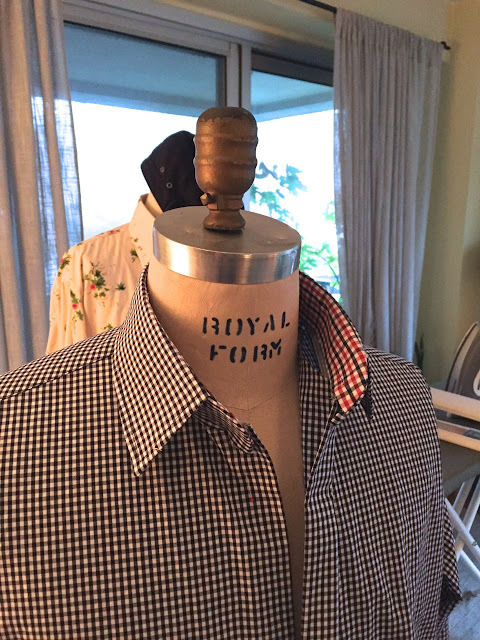 The nice thing about stays is that they keep the collar points looking sharp without having to use cardboard-stiff interfacing. For the inside collar stand I used a red, white, and blue check for contrast. 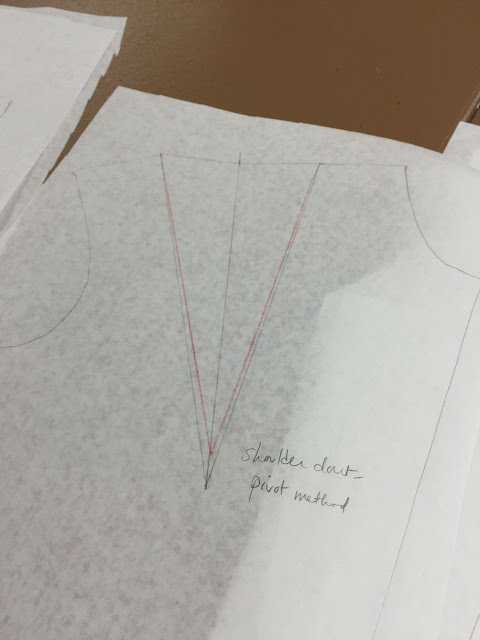 I cut the yoke on the bias and used a light interfacing to keep it from stretching. Sometimes bias yokes stretch, creating slight horizontal folds. Don't like 'em. 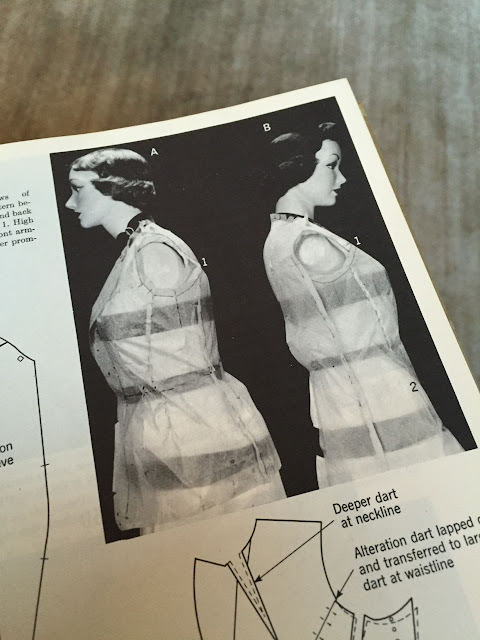 Finally, I received two new (to me) sewing books in the mail today, Sewing 911, which cost just pennies (plus shipping), and Clothing Construction by Evelyn A. Mansfield (from 1953), which cost considerably more. 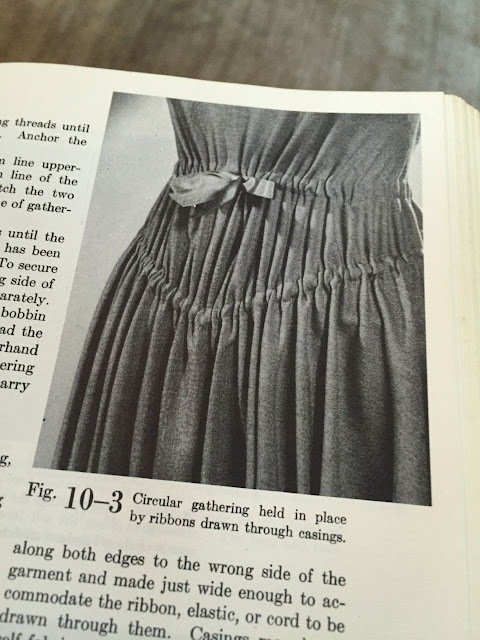 The latter is an old textbook with a lot of classic details you'd expect to find in a vintage sewing book. I've only scanned it but I think it will serve me well. Are you familiar with either of these? 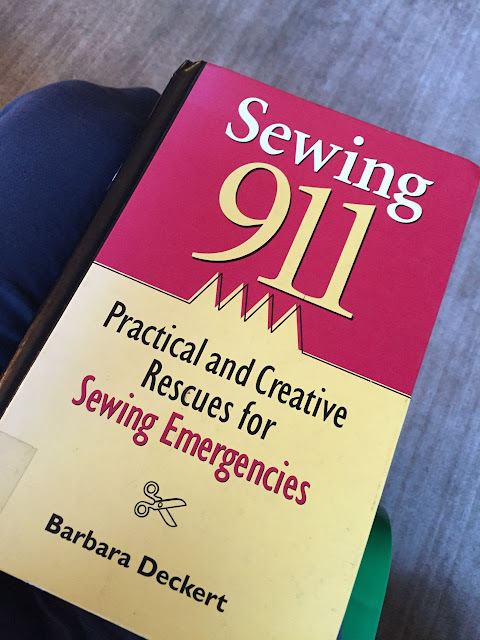 Readers, I hope your sewing projects are going well. Remember: Not enough ease? Godets! 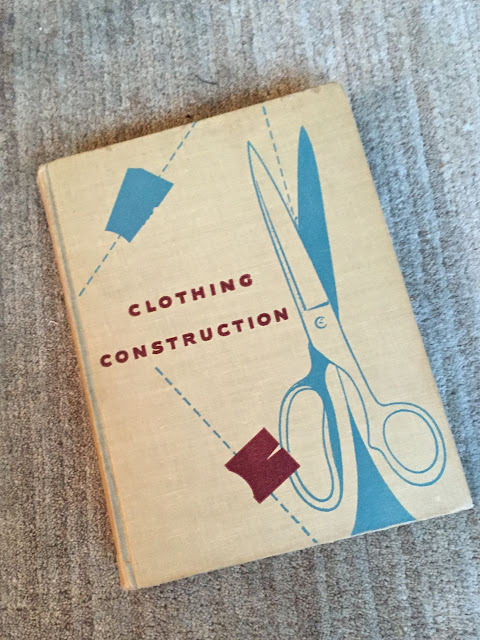 I love the Clothing Construction book by Evelyn A. Mansfield, which was one of my mother's old home-ec books. I think she used in college in about 1963, but it was clearly a used book, with several other student's names in it. 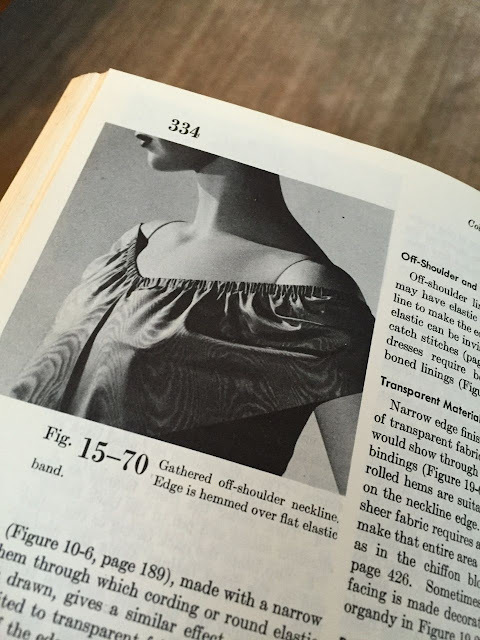 It is really great on fitting a bodice, albeit in a 1950s context (girdles underneath). 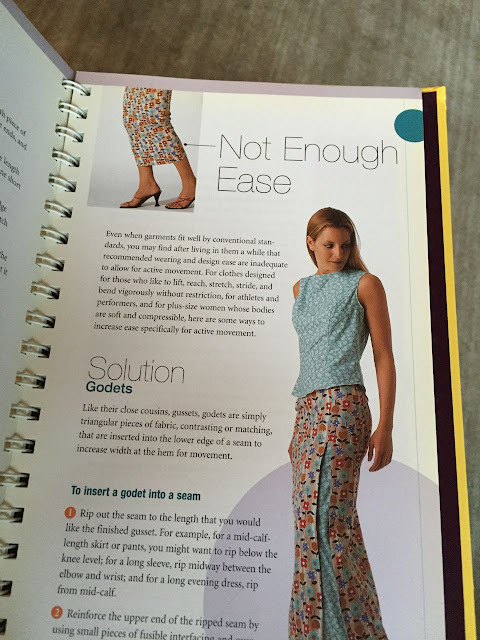 What's interesting about these old text books is that they were suppose to be for beginners, which tells you that most women had a fair amount of sewing knowledge back then for "beginners." Thank you for explaining collar stays, and their special requirements. They appear so benign, but we learn through your experience that they devour precision. Your classroom experience - can't get enough of it! 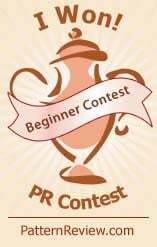 Can't wait to see what you do with darts as your knowledge mates with your sewmagination. Can we call that inner-collar material, "Ed's fabric"?? [soft sigh] Ed. 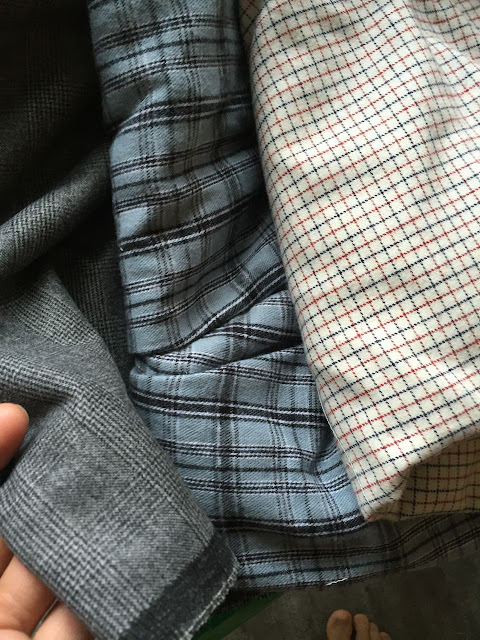 Finally, flannel; a fabric I love. Flannel sheets (the 5.5 oz. or 6 oz. variety are what makes being under the covers, when winter is raging, one of life's simple pleasures). There are flannel-lined jeans, and as temperatures plummet and my age gently rises, they sing a siren's song. 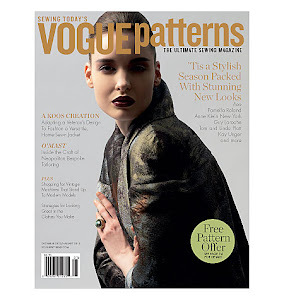 Could a certain enchantress in your abode be ready for a flannel-lined garment? Hmmmm???? 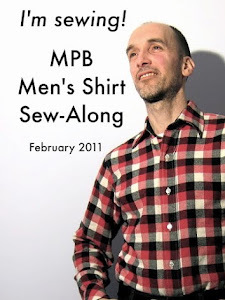 With gingham shirts being so stylish for the past few years, I've made a boatload of them. 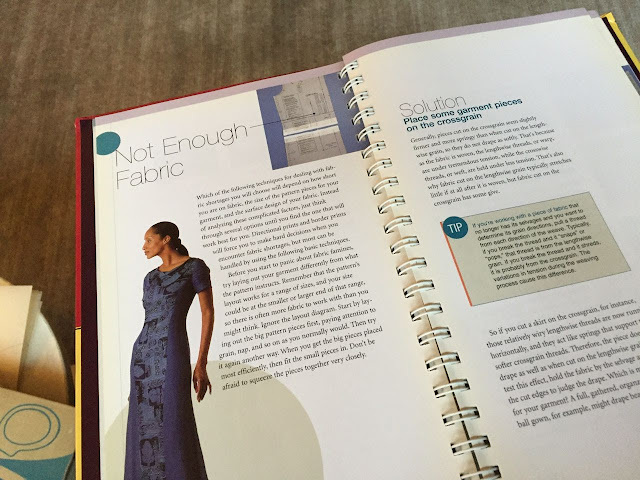 I always cut the outside yoke on the bias for interest but cut the inside on grain for stability, eliminating the need for interfacing in that area. I sometimes use my collar stand contrast fabric for the inside yoke piece. It doesn't show but looks so attractive on the hanger. My clients like it. 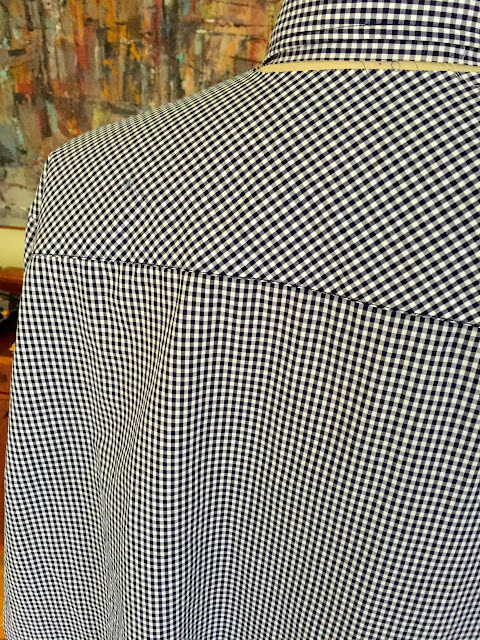 The gingham shirt is looking so sharp! Great shirt. The collar stays really add something. What I love best about the fall/winter season is that we wear more clothing. Flannel is one of my favorites, especially soft shadow plaids. Your shirt is coming along beautifully and you're building a clientele. 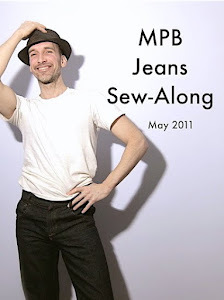 Many moons ago when I use to sew women's clothes I could never get people to pay me for my hard work so I ditched womenswear and switched to men's. I met a friend who has a small shop here and we struck an agreement where I would make items to sell there. I would give him a percentage of the sale in return for him displaying whatever I made there. Naturally, I have complete freedom to make whatever I want whenever! I often wonder what are some of the factors that you and other sewists use to determine what to charge when dealing with private clients. Personally, I got fed up with people wanting the moon, sun and stars at Walmart prices!! Don't you start talkin' flannel and then switch the topic. Oh, no, no, no, no, no (that will never do). 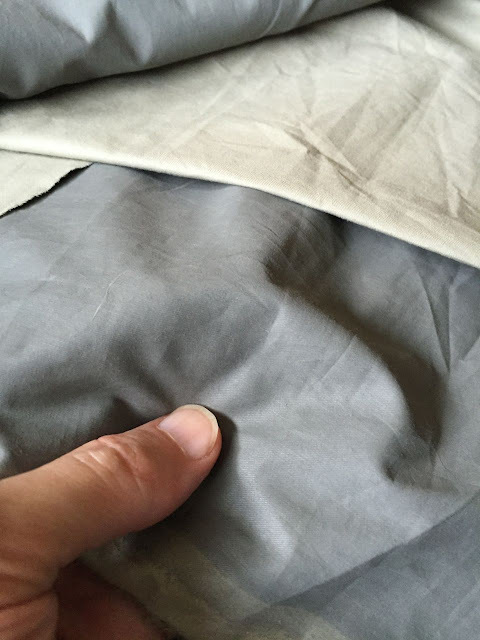 You can start with that soft, fresh off the bolt scent, your tactile over-stimulation as you wrap yourself in the entirely too many yards you purchased, and of course, caressing it as you sew with this sensuous fabric, in the all together, with the shades up. Just call my name when you're ready to begin, I'll be out back having a smoke. I'm so veddy, veddy sorry for my divergence sir! lol! Well, I just so happen to be making a hoodie out of a wonderful wool and cashmere flannel I had in my stash for years now and I hope to find some of those great shadow plaids that I'm mad for online since you can't seem to find anything exceptional out here in the hinterlands! Oh, part of the cashmere crowd, are ya? I thought there was something decidedly boiled wool about you, but I was mistaken. You're making a hoodie so soft the authorities may have to be notified. Hopefully photographs of it will got on your blog (he pauses), soon. Local fabric finds are a thing of the past except for those living in the bastions of brick and mortar. JoAnn's and Hancock are Potempkin villages, luring in the wishful, as well as the unsuspecting. The Internet has won the war. You must have a stash worthy of its very own blog posting (subtle hint). BOILED WOOL!! Boiled wool indeed! Why sir you've cut me to the quick!!!! I may swill a bottle of pink moscato every now and then but my taste in fabrics is impeccable! Remember that I am a disciple of the late great tastemaker Halston,and I can spot a fine fabric from a mile! My stash like many others, consists of several large bins, some of it going back 10 or 15 years. I got this flannel as a remnant piece at a local mom and pop store here in Hartford and the kind lady who runs the place informed me of the fiber content. It's soft and smooth in texture and I will indeed take photos to post on my blog, as a matter of fact .........I hope to get it done today or at least most of it, since I' ve worked out a satisfactory muslin.......so until later this evening..........ciao!! 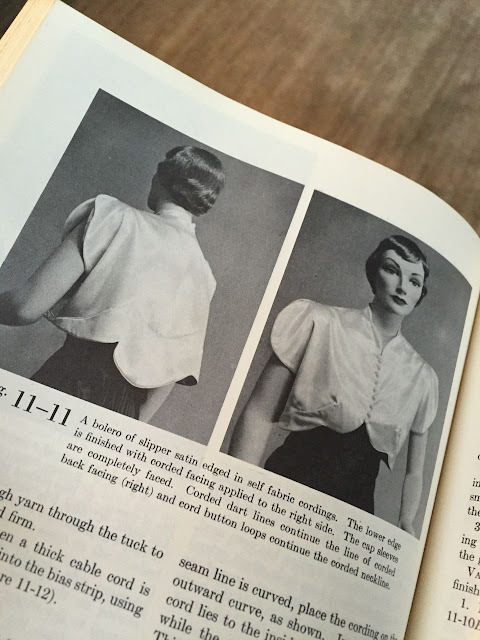 The shirt is really eye-catching, especially the yoke. Great work. 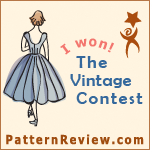 Did you have difficulty finding dress forms? I've shopped for one and have nearly given up trying to find my size. I was fortunate to find a used form in my size on Craigslist. Small men's forms can be hard to get. I love flannel for the winter. Agree with testosterone above, wearing it is like being in bed. the gingham shirt looks fine! And wow! I'd love to have that 911 handbook! 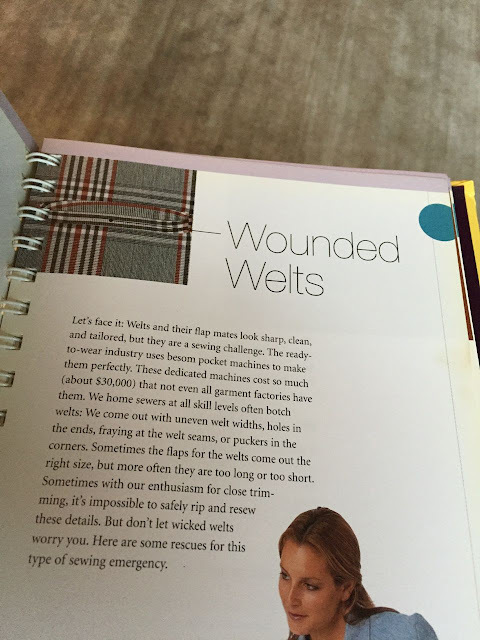 The welt pocket page is calling my name! Congrats on your finding one on CL. I'm hoping to avoid spending a fortune but it seems like one of those tools where it pays to buy the best you possibly can.